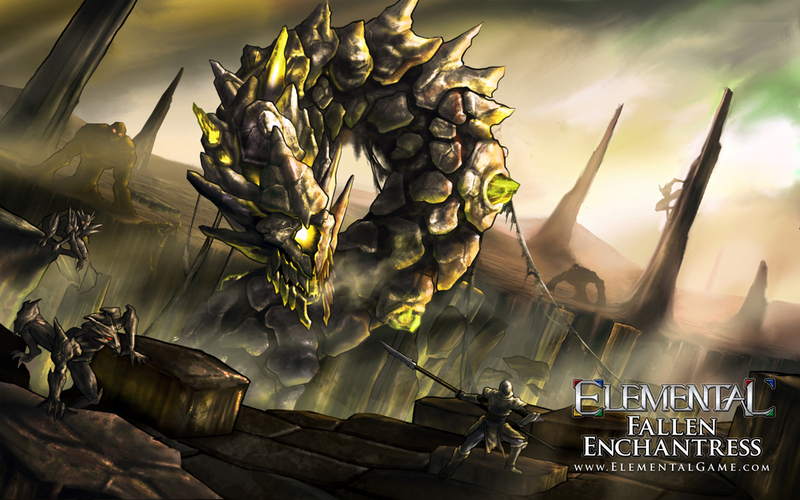 Elemental: Fallen Enchantress is the expansion for Stardock's Elemental: War of Magic. This is some artwork for the game that we have released as a wallpaper and logon. More info about Fallen Enchantress.